Each new big update for Windows 10 introduces a wealth of new features. The forthcoming Fall Creators Update will be no different, delivering lots of improvements as well as new components like OneDrive Files On-Demand, and My People. But when Microsoft giveth, it also taketh away, dropping various features and functionalities from its new build. 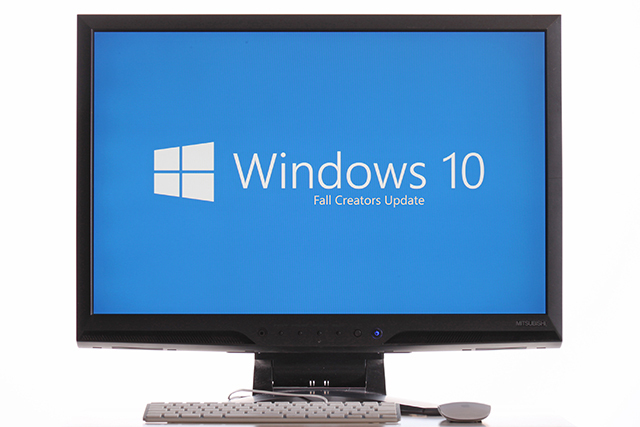 In preparation for the release of the Fall Creators Update, Microsoft has released the full list of features that will be removed or deprecated from the new version. No longer installed by default. Consider using Print 3D and Paint 3D in its place. 3D Builder will still be available for download from the Windows Store. To be disabled in Themes. Screen saver functionality in Group Policies, Control Panel, and Sysprep is now deprecated but continues to be functional. Lockscreen features and policies are preferred. Alternative scripting tools and a newer management console recommended in its place. CNG encryption provider recommended instead. Full-disk backup solutions from other vendors recommended instead. Windows Server 2016 Active Directory Federation Services -- Registration Authority (ADFS RA) deployment is simpler and provides a better user experience and a more deterministic certificate enrollment experience.